Any gift from the heart is one worth sharing, but at times it can be a slightly tricky finding the perfect gift for your loved ones. We´re here to help at Time To Pass Driving gift card is a perfect gift for 17th birthday, Christmas and valentine.Gift cards are Unique and unforgettable. Whats better than giving someone the gift of learning to drive, the gift of giving someone freedom to go anywhere, whenever they want. Something they will remember forever and the fact that YOU got them started in their driving life will always be memorable. 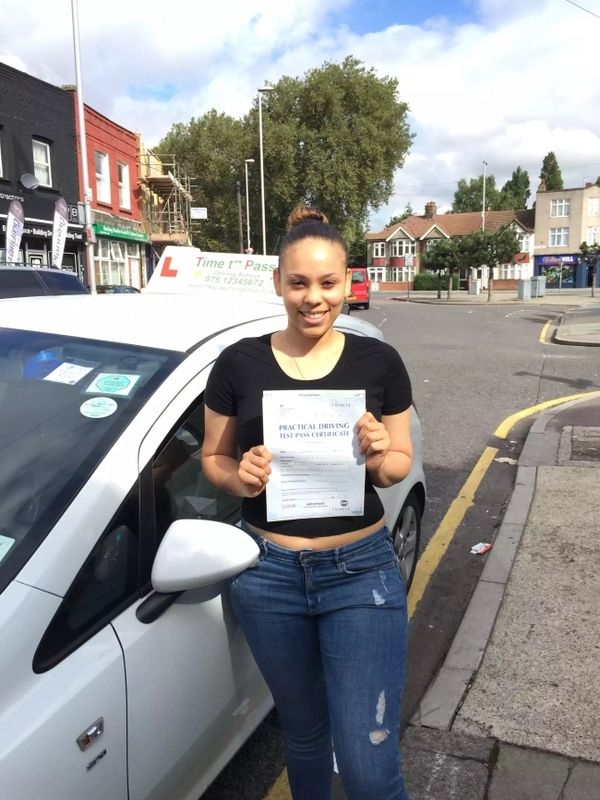 You can be rest assured that they will get a fully qualified driving instructor who will take them through every step of the way right through to the driving test. *Gift Voucher can be sent to the pupil or sent to yourself to give directly.